The initial public offering of (IPO) of Embassy Office Park Real Estate Investment Trust (REIT) garnered 20 per cent subscription on Monday. So far the offering received bids for 13 million units against 71 million units on offer. The IPO closes on Wednesday. The price band of the issue is Rs 299-Rs 300 per share. 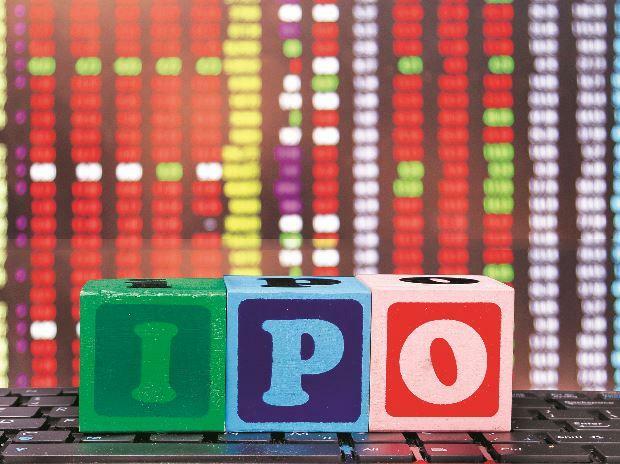 Embassy Reit is looking to raise Rs 4,750 crore through the IPO. On Friday, Embassy Reit allotted units worth Rs 1,743 crore to anchor investors. Some of the investors who applied in the anchor category include Fidelity, Schroder, Morgan Stanley, Wells Fargo, Kotak Mahindra Life and D-Mart’s founder RK Damani.